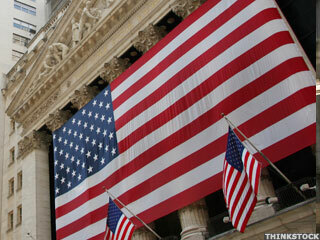 China Precision Steel (Nasdaq:CPSL) has been downgraded by TheStreet Ratings from from a hold to sell. Among emerging market ADRs, China's solar outperformed its peers. Here's a look at some compelling charts that have been piquing the interest of the Stockpickr community. Puda Coal, General Steel Holdings and Rino International are a few to take a close look at. RealMoney.com contributor David Sterman says China is still the number one global play right now - so this week we delve into what the government is doing to ensure future growth. From an interview with China Precision Steel CFO Leada Li where we get the scoop on how the Chinese government's recent stimulus package will affect the company, to retail picks and the right way to get in on Baidu - we give you all sorts of ways to play the Chinese market. This week, we discuss where JASO stands in the realm of alternative energy stocks, and why it's still a good time to get in on this sector, although many people are running from it. We also discuss why a stronger dollar means better investing in China, and why U.S. firms are pouring cash into the country. JPMorgan, Honda, Suntech, Northrop Grumman and Joy Global downgraded. Dresser-Rand, American Railcar Industries, Banco Macro, China Precision Steel upgraded; Cellcom Israel initiated. Cramer on Top Searched Stocks: Yahoo! Yahoo! 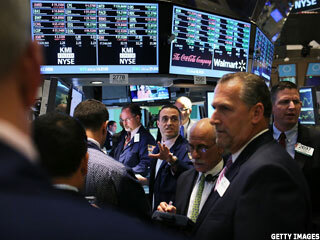 is among the most searched stocks on TheStreet.com. Here's what Cramer had to say about the stock recently. Shares shed 6.9% after an analyst downgraded the stock. Earnings results and a downgrade squeeze Jamba. Citi and Cisco have the potential to move higher. These stocks have the power to continue their run. Even bulls worry about a boom-bust cycle as overheated emerging markets could face rate hikes.